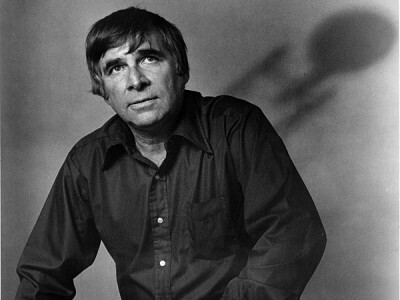 Happy Birthday, Gene Roddenberry ! Happy Birthday, Gene Roddenberry (1921-1991)! 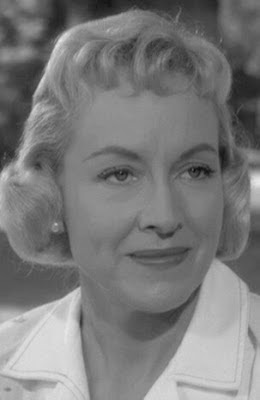 Gene Roddenberry was born 8/19/1921 and wrote 11 episodes of HAVE GUN WILL TRAVEL on the radio in 1958 and 1959, but best known for STAR TREK television series.